If you are experiencing a dental emergency, like a broken or cracked tooth, it’s important to see our dentist as soon as possible. 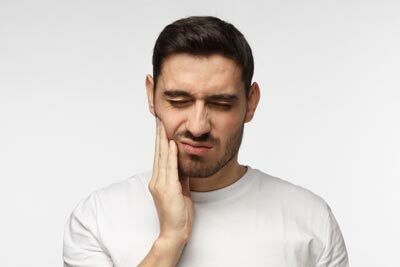 Toothaches should also be considered an emergency, as the cause of a toothache can be serious, including an abscess, decay, infection, or gum disease. Delaying treatment for a toothache or trying home remedies can be a huge threat to your dental health. Additionally, cracks, breaks, or lost fillings should be treated as soon as they start to prevent further damage. Our experienced team offers emergency dental care in Moorpark, CA, to treat your problems as soon as they start. If you delay in seeking treatment for the above conditions, it may lead to serious complications. As soon as you experience your emergency, call our practice at 805.243.3999. Our goal is to get you in the same day. If you have a dental emergency after-hours, our on-call staff will assist you in getting the help you need as quickly as possible. 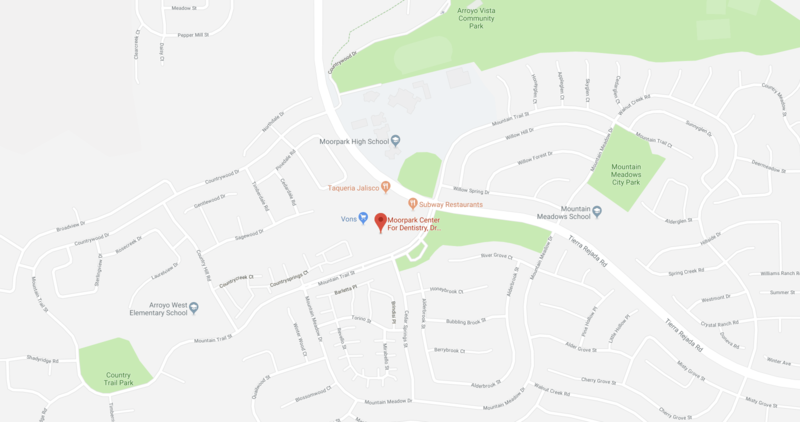 Contact us Today for Emergency Dental Care in Moorpark, CA!